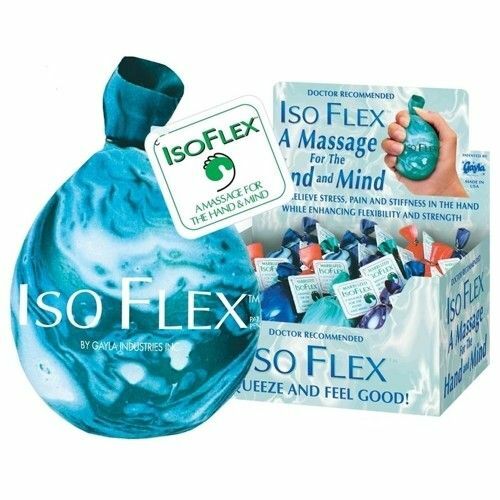 Isoflex Stress Ball has a unique soothing irresistible feel because it is filled with Micro Beads. Only Gayla Isoflex Stress Ball is triple lined for extra durability. Gayla Isoflex Stress Ball provides high quality double protection against leakage and breakage. Gayla Isoflex Stress Ball is a great way to help relieve stress and tension. Gayla Isoflex Stress Ball is also a great way to assist in rehabilitating forearms and wrists from injury. 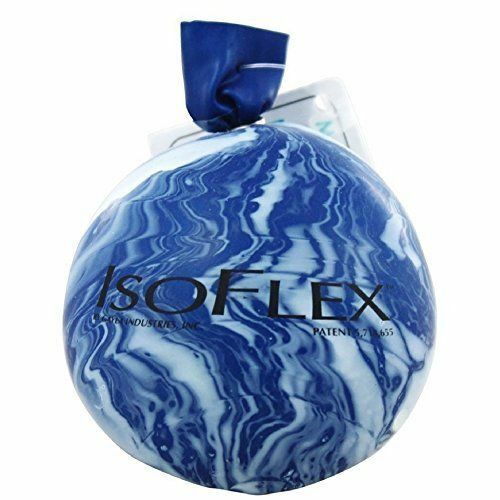 Keep Gayla Isoflex Stress Ball at the workplace, in your car, or in your purse to use anytime you need to relieve some stress or just fidget with your hands!